I read this article and found it very interesting, thought it might be something for you. 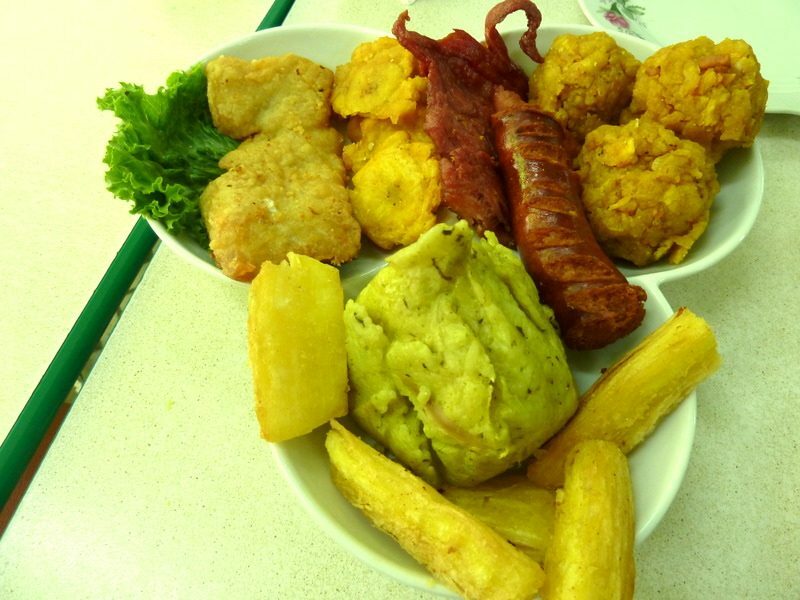 The article is called 5 Things about Mandioca: Brazilian Foods and is located at http://trip-n-travel.com/listicle/20996/. 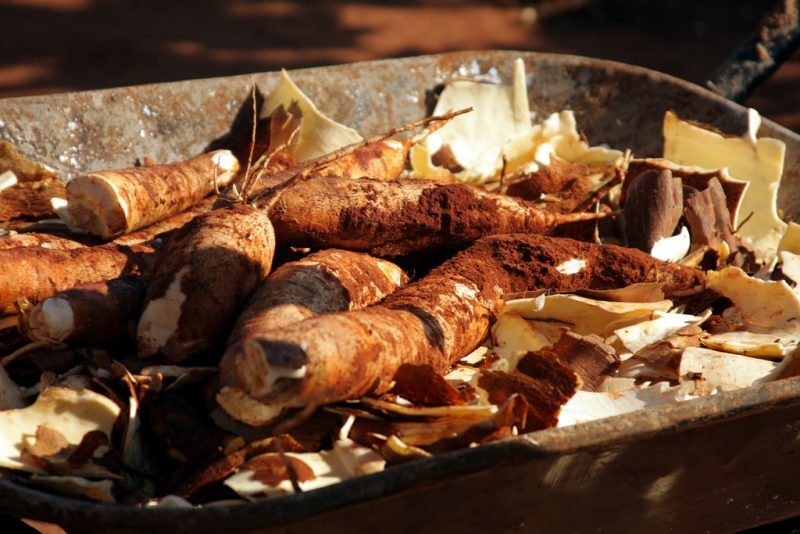 Mandioca or Cassava is a woody shrub, extensively cultivated for its edible starchy tuberous root. Mandioca is the third largest source of carbohydrates after rice and maize. The taste of Mandioca can be classified either as bitter or sweet, with the bitter variant containing toxins and anti-nutritional factors in large amount. It must be prepared properly before consumption to rule out the chances of acute cyanide intoxication. In Brazil, Mandioca is consumed in a variety of ways. This is a really old vegetable which was first domesticated more than 10,000 years ago in the central west region of Brazil. This crop can be easily found growing wild in the country. 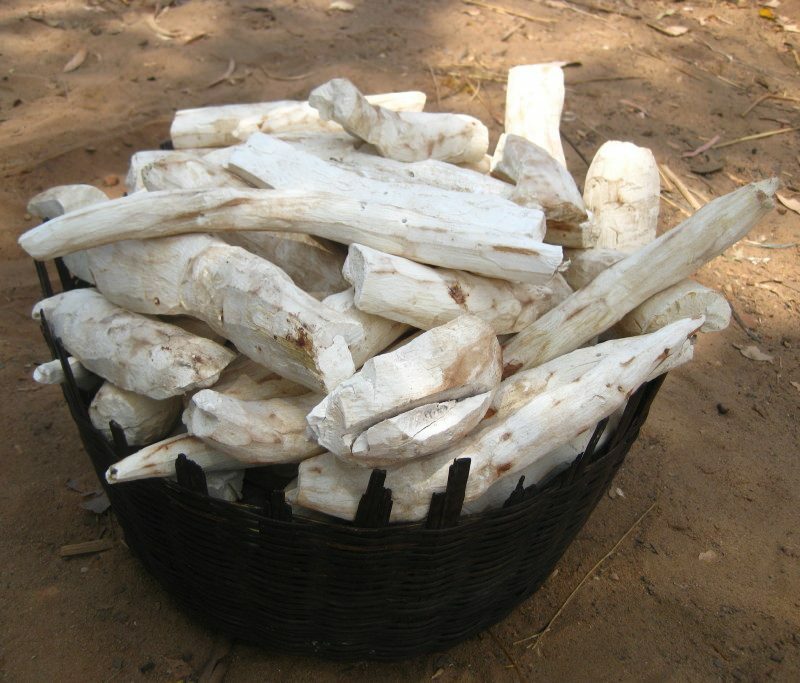 While still being native to South America, Mandioca is produced in largest quantity in Nigeria which is also termed as the largest producer today. The Mandioca plant is the staple food of millions of Brazilian inhabitants. Being made from the tuberous root of the plant, it is considered as a whole food. 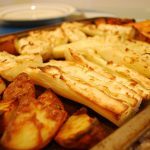 Anyone who wants to eat a grain free or gluten free diet must try out cassava flour as it is a great alternative to wheat flour. Mandioca is naturally grain-free, nut-free and gluten-free which makes it a preferred choice of people suffering from food allergies. It is true that Mandioca roots come equipped with naturally occurring cyanide compounds; however, it can only be extremely toxic if eaten raw. There’s a traditional culture among Brazilians that have sustained itself for centuries. According to this tradition, Mandioca flour is soaked, fermented and cooked to remove toxic components and prevent people from falling ill. Moreover, the commercially available Mandioca flour does not contain harmful levels of cyanide. Did you know that Mandioca can easily grow in a drought area? This plant is most resistant to pests, grow in poor condition soil and can be easily stored up for a little more than two years without rotting. As it comes with long harvest window, it helps the Brazilian inhabitants go through famine with ease. 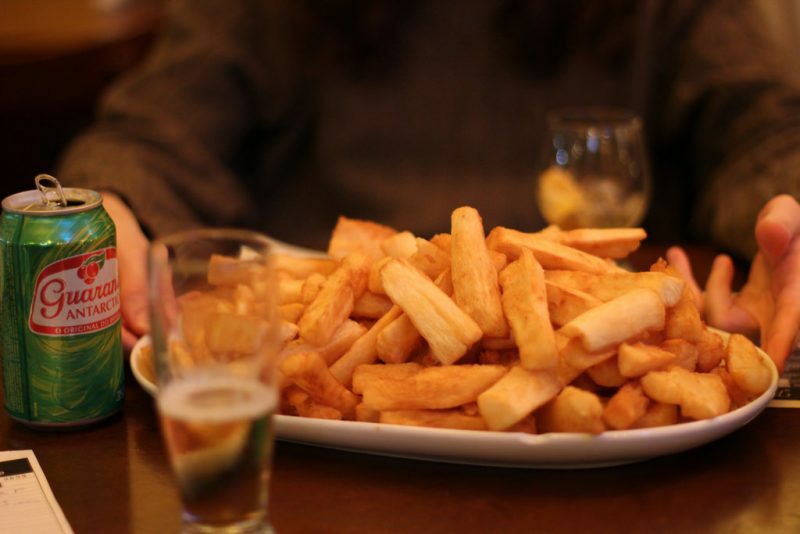 Mandioca flour comes with twice the calories as compared to potatoes and thus is one of the highest value calorie foods. This crop is low in protein and fats as compared to pulses but it comes equipped with more protein as compared to tropical food such as potato, yam or plantains. It is also known to be the chief source of essential minerals such as copper, zinc, manganese, copper and iron. 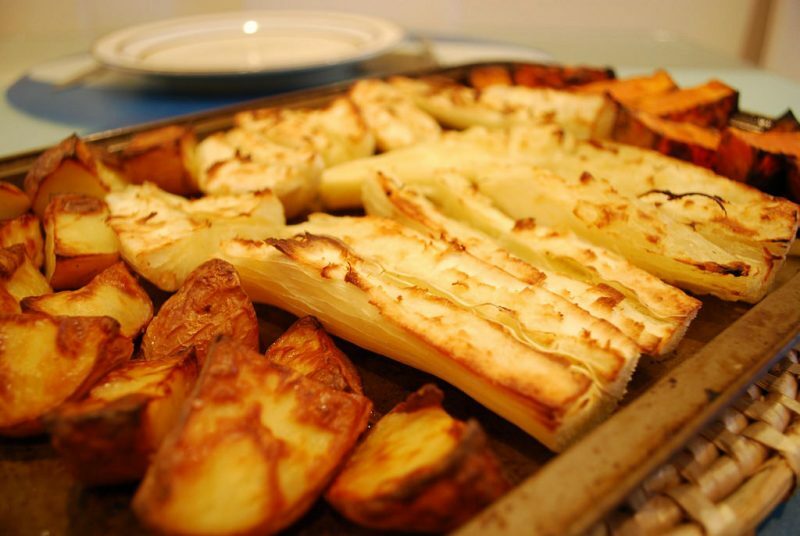 Mandioca or Cassava is a vegetable that features in different traditional dishes in Brazil. Together with other tropical roots, it forms an integral part of the diet. 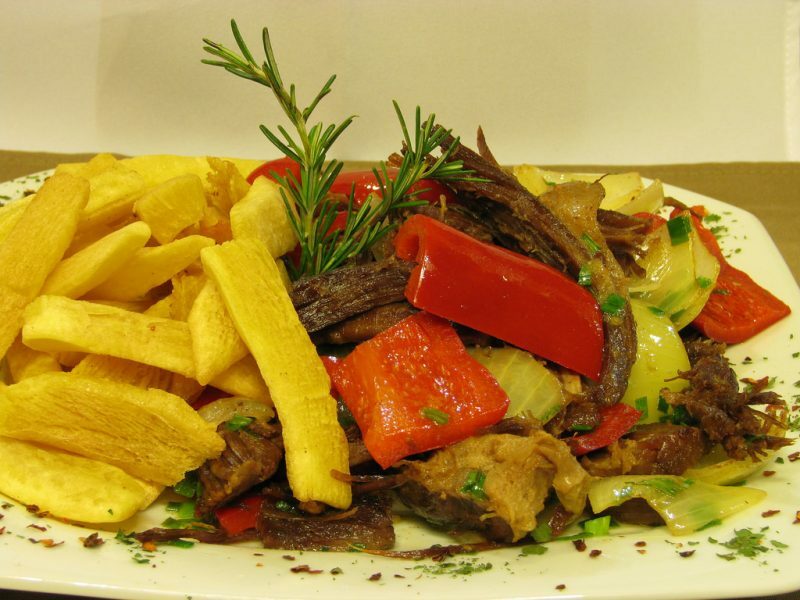 If you happen to travel to Brazil or South America, make sure you try out different dishes prepared with Mandioca.